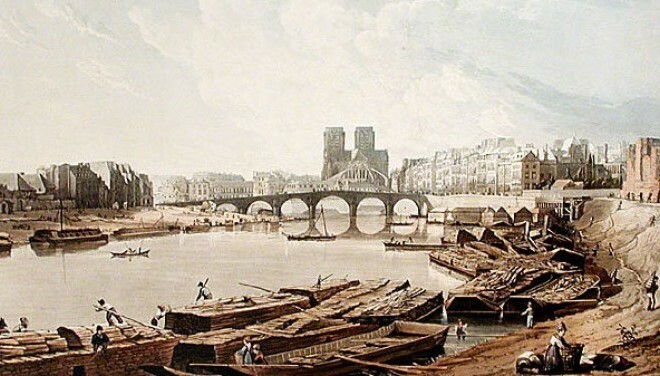 A selection of rare books and print ephemera recently listed on abaa.org. 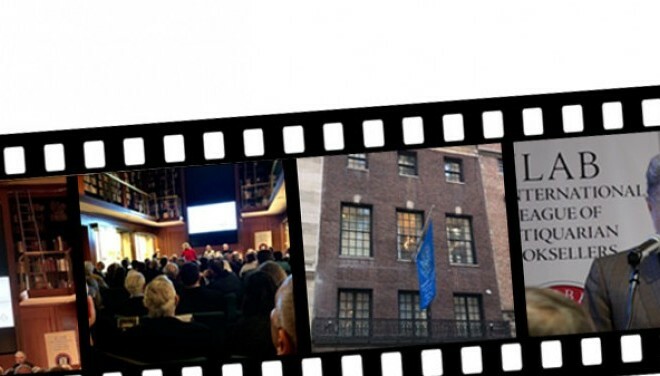 ILAB launches a video archive of the 2019 New York Provenance Symposium. 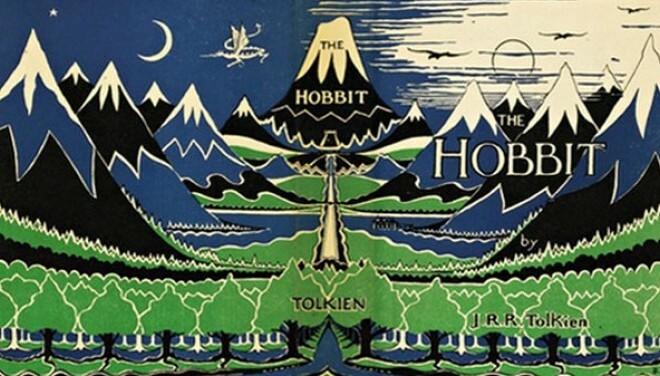 A look at what's happening in the rare book world this week. 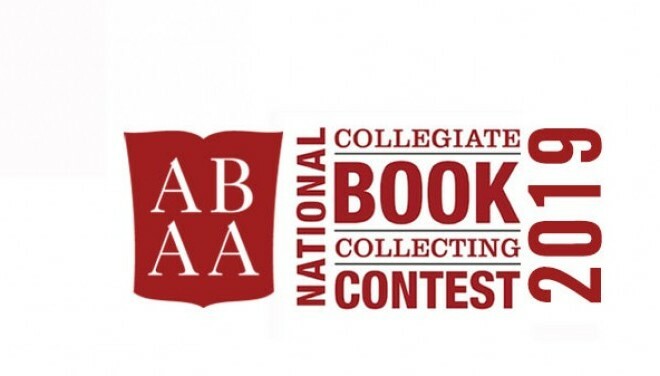 The 2019 National Collegiate Book Collecting Contest is now accepting entries. 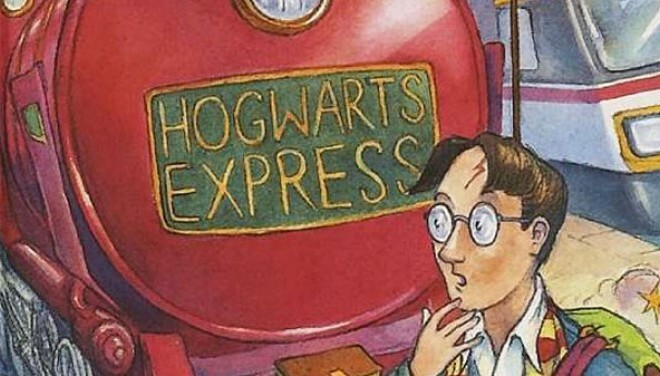 As well as revitalizing the young adult market, J.K. Rowling's Harry Potter series has introduced a new generation to book collecting. 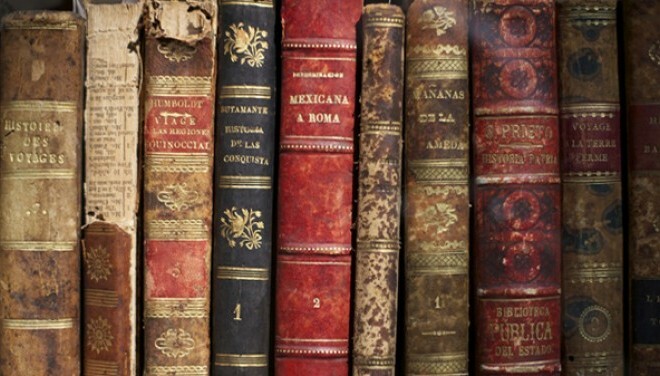 The Antiquarian Booksellers' Association of America was founded in 1949 to promote interest in rare and antiquarian books and book collecting, and to foster collegial relations. We strive to maintain the highest standards in the trade. All members agree to abide by the ABAA's Code of Ethics. While our members sell, buy, and appraise books and printed matter, our staff can assist you with finding a bookseller and with other trade-related matters.